Don't miss this gem - the perfect mix of updated style, terrific location & fantastic value! N. Columbus shopping is just minutes away from this cozy Lincoln Hills home. Great updates bring this space into 2018 w/ the modern finishes you love! Newly finished hardwood floors, brand new appliances in the chic kitchen, multiple living areas for versatility & an awesome backyard w/ a workshop/storage - whats not to LOVE?! 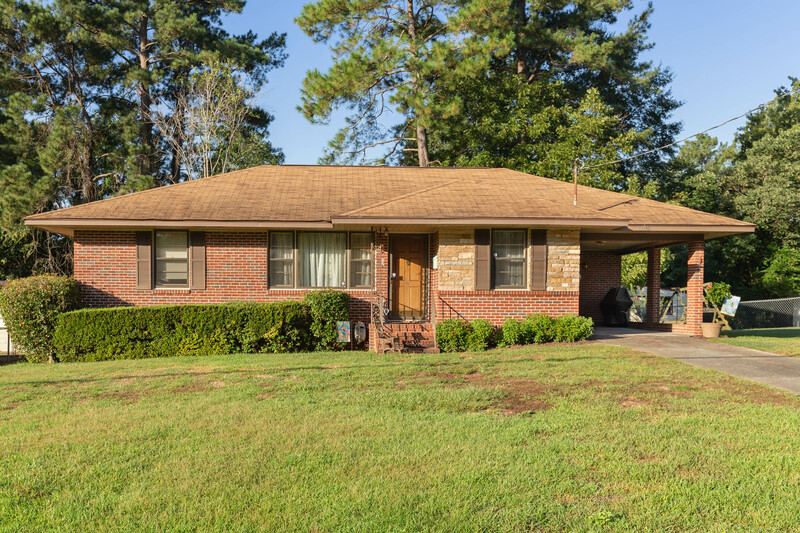 Easy upkeep for your busy life & move in ready this home speaks for itself! On the main level is a spacious living rm w/ fresh paint & access to the renovated kitchen - The gray cabinets, tile backsplash & granite counters will make this space a favorite! Dining area for entertaining, spacious bedrooms & full bath. Downstairs is the bonus living area w/ back patio access, full bath & master bedroom! The space is awesome for an entire master suite, in law area or more! Covered patio overlooks the large back yard & the workshop is a great bonus! So much to offer!